Hope you are have a TERRIFIC TUESDAY! 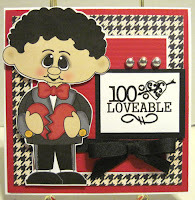 Today’s post is just a quick reminder of our current Die Cut and Stamp challenge here at PCW-CWC! Here are a few projects to spark your creativity! Designer Evelyn is showcasing a lovely card she created using the free electronic die cutting file offered on our challenge post. 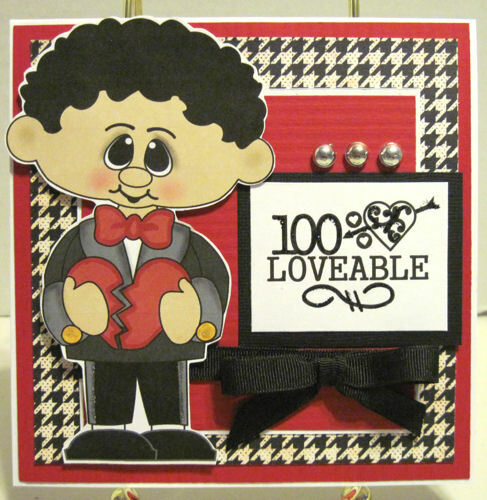 Melin created this card using the FREE 100% Loveable Digital Stamp also available on our challenge post. She also used a soon coming QT Patootie Heartbreaker digital stamp from PCW. Lastly, Melin created this card using the FREE cutting file along with an adorable bear I love you A Latte Digital Stamp from PCW. Be sure to head over to our challenge post HERE and grab the free files. You still have almost a week to link up your project and join us in the FUN! Thanks so much for stopping by. Be sure to come back tomorrow as we will be unveiling our New Wonderful Wednesday Challenge!